The graduation photo adorns the wall of many family homes, long after the event, representing another key milestone in the life of sons and daughters. It is a testament not only to all the hours of lectures, study and essay writing, but acts as a reminder of the whole leaving home process. What is more suitable than graduation fireworks to celebrate ones achievements? It is the perfect end to an immense journey. The whole journey starts with those long day visits to places all over the country seeking the ‘right place’ to study and there are so many choices to be made; courses, facilities, accommodation and marrying up the dreams with the realities. For some the decision is made with many hours pondering the pros and cons while others settle for ‘it feels right.’ The journey to independence marches on. Then an accumulation of years of study, independence and enjoying ‘uni life’ results in graduating,with proud parents; buying that special outfit, reminding friends of why they had the day off work for several weeks ahead. Part of the fun of the day for parents is putting faces to the names of the many friends made along the way and greeting and congratulating those who had shared accommodation, lectures and uni life. There is a lot of ‘toing and froing’ hunting out graduation gowns and mortarboards, keeping in with the correct batch of students as they process through the ceremony day. Then buffet food and champagne are consumed, followed by some graduation fireworks. While notes are compared with other parents on where progeny are headed next, some may intend to carry on studying, others to travel and many into full time work. Each story filled with hope and expectation of a bright future on such a momentous day. Afterwards; the excitement of the day is often shared back home with family and friends, looking over photos and remembering being inspired by the speaker. 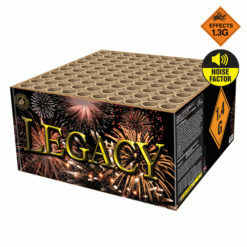 At these gatherings, many families celebrate graduation with fireworks. One of the best ways is a single fuse barrage as this offers one point of lighting and the whole display goes from the firework. With one firework lasting up to three minutes, volleys burst high overhead, through sequences of comet tails and multi-coloured peonies with a rapid fire multi-shot finale. 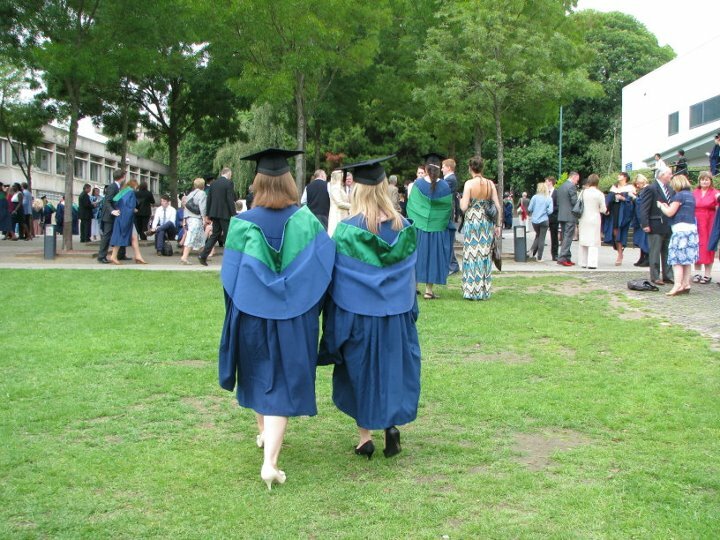 Often the highlight of the celebrations for students is the graduation ball, where graduates, staff and the university can celebrate their combined achievements. It is the other students, who travelled the same path, who really know how that time was spent, and shared its highs and lows, who get to go to the ball. 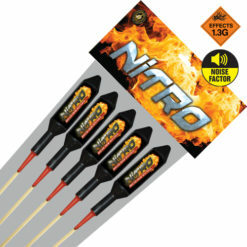 A highlight of this night of celebrating is the graduation party fireworks, whereby the sky is filled with rockets bursting plumes of brocade glitter, or rapid firing barrages with shots of corkscrew dragon tails, twirling skywards before bursting in to big breaks of multi coloured bouquets. Cheering and clapping from the excited graduates often signals the finale, volleys of aerial shells might break in the night sky with vibrant colour building and building in to a massive final burst of vivid purple and green dahlias with blink strobe effects. 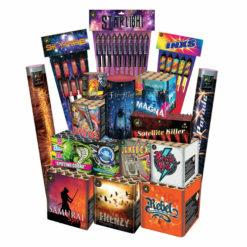 We provide professional graduation fireworks, not only for balls and universities, but local colleges and military Prom Nights too. 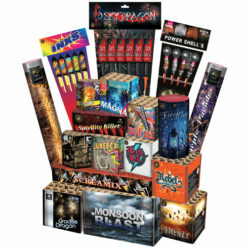 Fireworks are great way of saying “Well done” and our professional displays are considered spectacular, great value for money and may not be as expensive as first thought. Families and friends often feeling part of the evening with videos being shared online, and listening to news about the spectacular fireworks for the graduation ball which were considered to be the best firework display ever seen.